Argentine law enforcement bodies found 12 suitcases with cocaine on the territory of the Embassy of the Russian Federation in Argentina, according to the reports by the Argentine media. The suitcases contained 389 kilograms of the drug, which was packaged in 360 packages, the total cost of which was estimated at 50 million Euros. The parcels with the drug were to be sent by diplomatic mail to Russia and some European countries. Argentine Security Minister Patricia Bullrich noted that the investigation involved Russian policemen and the investigation itself lasted more than a year in both countries. The investigation began in December 2016, when the Russian Ambassador announced that he had found drugs in the premises of the school attached to the Russian embassy. According to preliminary information, the embassy official brought the suitcases with drugs in July 2016 and resigned the same year. Two people were involved in drug trafficking in Argentina and three in Russia. Some were detained by the police. 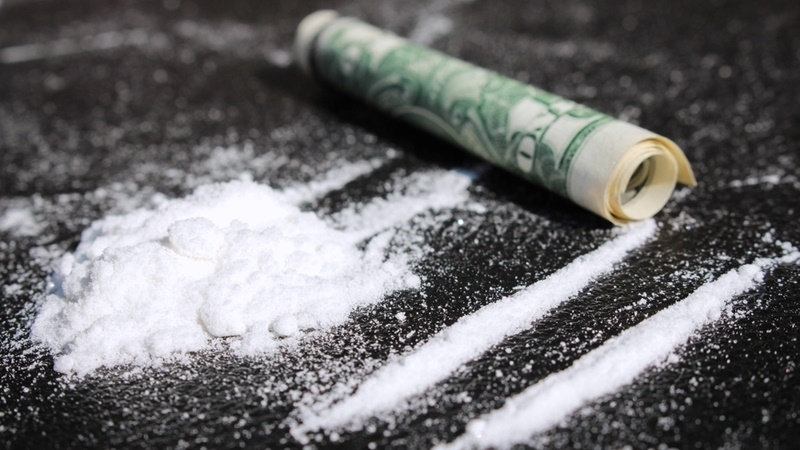 Argentine law enforcement officers conducted a large-scale special operation, during which they replaced the drugs with flour and put GPS devices in the suitcases, and also began to tap the conversations of the suspects. Previously, the Security Service of Ukraine (SBU), together with the Prosecutor's Office, stopped the activities of the inter-regional group of cocaine traffickers and seized the largest consignment of drugs over the past five years. The retail value of the seized drug at "black market" prices was more than 5 million hryvnia.